You became a Californian because someone in your family believed in a dream. A strong public education. The promise of a job. The weather. (Ahhh, the weather.) In its long history, the California Dream has meant different things to different people. Today, the state’s identity is in marked contrast to the rest of the country. The dream may still be alive, but it’s challenged at every corner. KQED and mission-driven media organizations around the state will explore the California Dream starting this year. Reporters and producers will tell the personal stories and discuss the ideas that make up the history, future and current state of the California Dream. Is the dream still attainable for most people who live here? 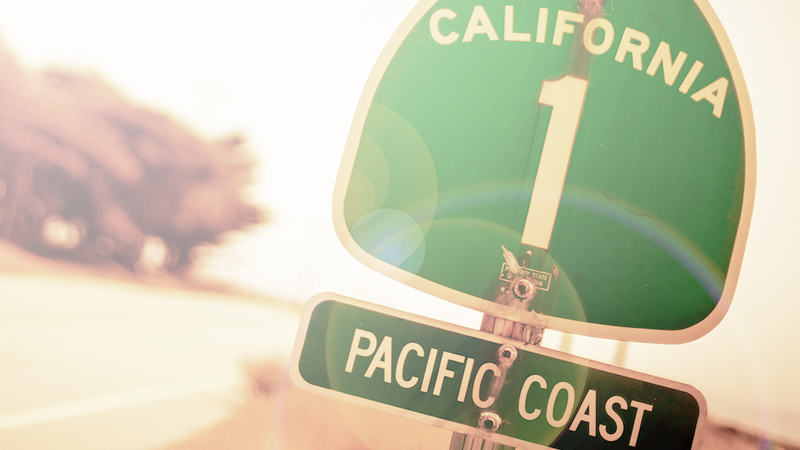 Tell us your California Dream story.